Kabali Malay version release date ! Kalaipuli S Thanu is planning to release Malay version of Kabali on 29th July while the film to release in India on July 22nd. The film has been postponed couple of times and fans of Superstar Rajinikanth are eagerly awaiting to watch the film this month. 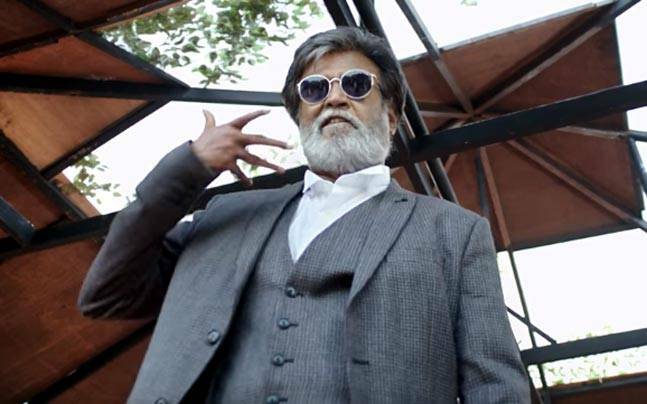 Kabali features Rajinikanth as aged gangster while Radhika Apte as his wife in this commercial action entertainer. Dhanshikaa, Dinesh, Kalaiyarasan, John Vijay, and other Malaysian stars are part of the movie. Kabali has been directed by Pa Ranjith and has tunes by Santosh Narayanan. Write & Share about "Kabali Malay version release date ! | Kabali Tamil Movie News | Cinema Profile" !